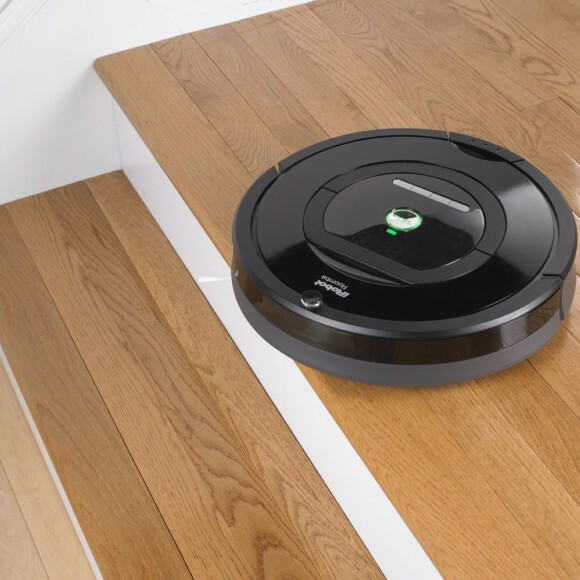 In this article we will address the question that you’re inevitably looking to be answered: What is the Best iRobot Roomba Model? 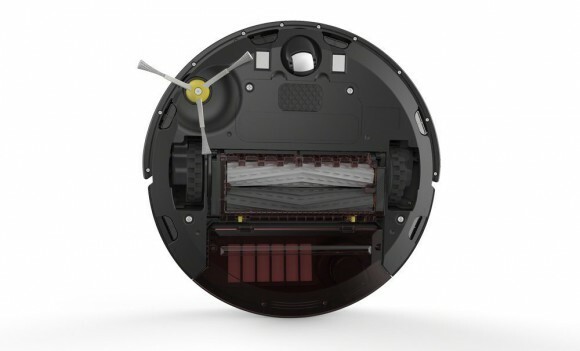 Choosing a robotic vacuum cleaner is no easy task. Although they look virtually identical on the surface, there are a myriad of features going on inside that differentiate them from each other. Some of these features include: extractor quality, suctioning power, vacuuming navigation, remote capability and many more. Below we will present our top 3 Roomba picks along with their features. A 7 day programmable schedule. 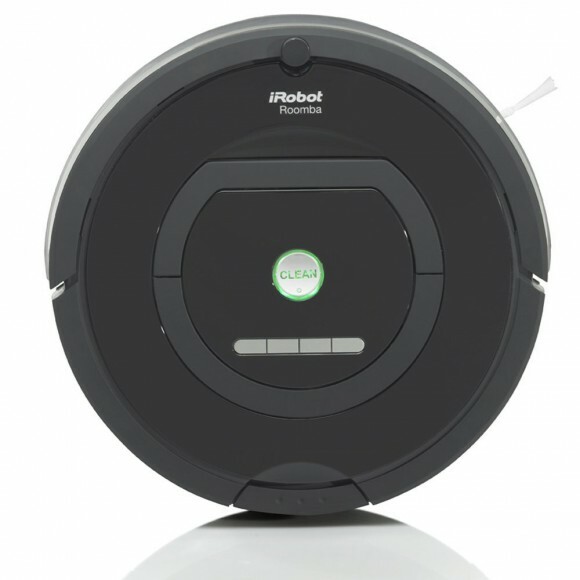 WiFi capability which allows the user to control their Roomba remotely via iRobot’s HOME application for smartphones. With the use of this app, the user can alter scheduling, initiate a cleaning cycle, get cleaning status, get tips and tricks, and even fine-tune various settings such as the number of passes to make. Ability to handle any floor surface. It includes a new Carpet Boost function for enhanced performance over carpeted areas. Suctioning power is increased by up to 10 times when cleaning carpets or rugs. AeroForce 3-Stage Cleaning System which consists of agitation, brushing, and suctioning. Rubber debris extractors for more efficient debris removal. These are significantly better than brush extractors and need less intervention. A spinning side brush for hard to reach areas. Acoustic and Optical sensors to find areas with high concentrations of dirt. iAdapt 2.0 Navigation System which allows the Roomba to vacuum in a grid-like fashion rather than haphazardly roaming your floors. Stair and ledge protection to prevent damage. Virtual Wall Lighthouses to keep the Roomba in certain rooms before allowing them to proceed to the next one. An enhanced lithium-ion battery which can withstand twice as many charges as the older Roomba models. Overall, this is one of the best robotic vacuums on the market today. iRobot is a leader in the robot vacuum sector and the Roomba 980 is their best product to date. People across the web rave about their love for the 980 and how it’s eliminated their need to vacuum anymore. Although it is their priciest model, it is also the most capable and certainly worth the additional money. Remote control capability. 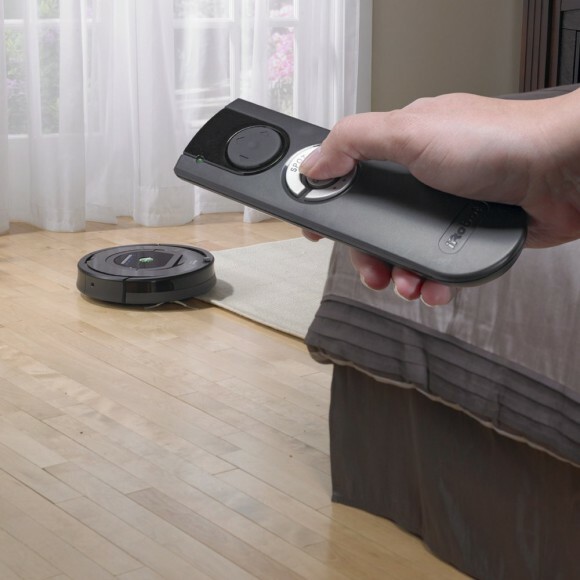 The user can alter the Roomba’s settings or manually control the vacuum with the included remote. Ability to clean all flooring surfaces found in your home or office. The same AeroForce 3-Stage Cleaning System found in the 980. Rubber debris extractors identical to the ones in the 980. A spinning side brush to get into corners and other hard to reach areas. 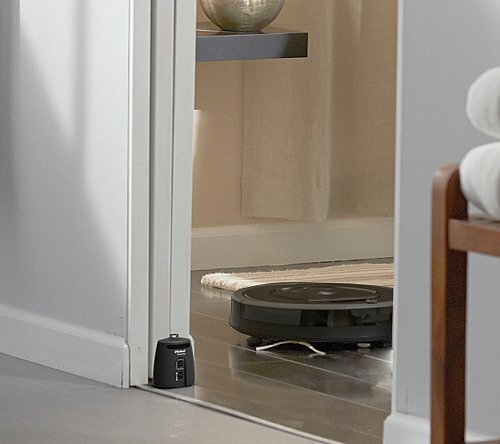 Identical optical and acoustic sensors to those integrated in the Roomba 980.
iAdapt Navigation System to vacuum in an efficient path and account for objects in a room. Virtual Wall Lighthouse Sensors to contain the vacuum in certain areas before allowing them to venture into another. This ensures that each room is thoroughly cleaned before going to the next. The same lithium-ion battery found in the 980 which can withstand twice as many charges as older models. Automatic recharging when the Roomba is running low on battery. This robot vacuum is a tremendous value for the money. 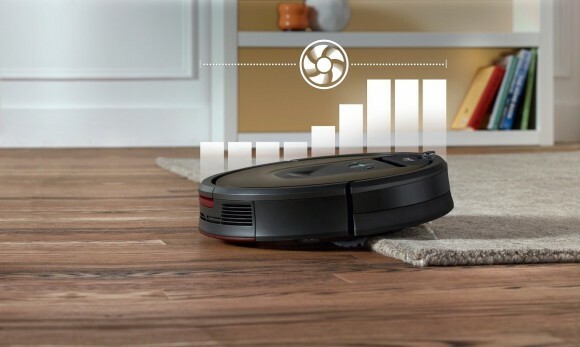 It can do many of the same things as the Roomba 980 but won’t cost nearly as much. Customer satisfaction ratings for this model are off the charts. Reviewers have stated that the 880 does a phenomenal job at cleaning their floors. When considering the performance per dollar cost ratio, the Roomba 880 could be the best value out of any Roomba model. 7 day programmable scheduling capability. A remote control to alter the unit’s settings or manually operate the Roomba. The ability to tackle any floor surface in your home. 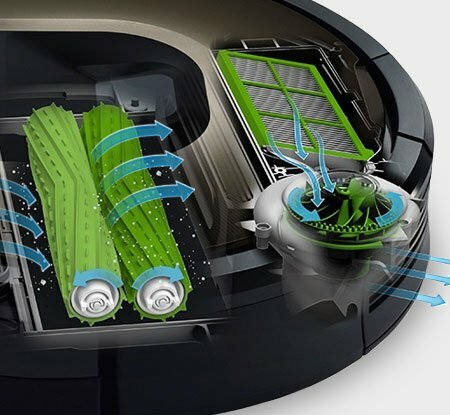 The same AeroForce 3-Stage Cleaning System seen in the Roomba 880 and 980 models. Identical optical and acoustic sensors found in the 880 and 980 vacuums. These sensors allow the Roomba to seek out dirt in your home and concentrate its efforts in those areas. The same iAdapt Navigation System used in the Roomba 880 for mapping out your home and accounting for the objects within it. Virtual Wall Infrared Sensor to prevent the Roomba from going into unwanted rooms. The Roomba 770 is one of the best robot vacuums we’ve ever reviewed. 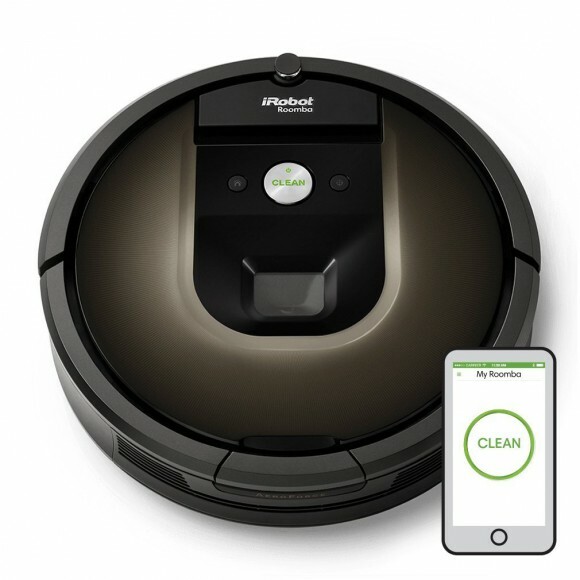 With extremely high ratings all over the web, it’s no wonder that this is one of the best selling iRobot vacuums. Its proven track record and incredible performance make it a top candidate on our best Roombas list. We think this is one of the best values out there and should certainly be a contender when considering your robot vacuum purchase. These 3 models do a wonderful job at cleaning your home or office. They come highly recommended by Appliance Savvy and satisfied purchasers across the web. When deciding on which model to buy, it mostly boils down to budget. The Roomba 980 is clearly the winner here but not everyone needs wifi capability when it comes to their robot vacuum. You can get a high quality vacuum for considerably less just by forgoing some of the features that you might not deem necessary. 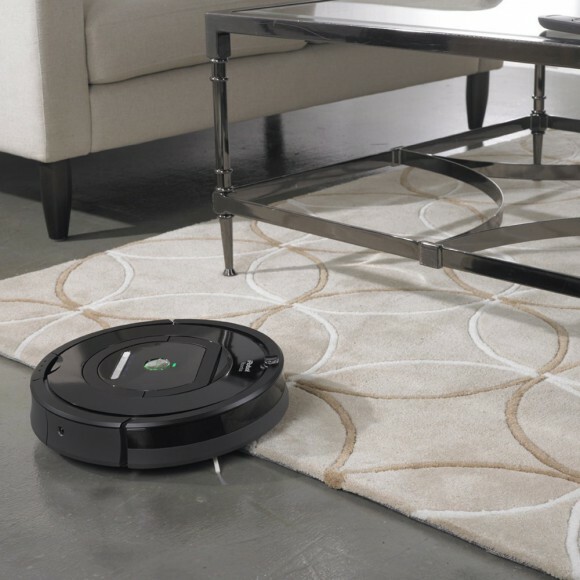 However, if you want the best money can buy, you certainly won’t regret springing for the Roomba 980! I am impressed by the technology in the 980! I had one of the original ones that came out about 6 years ago and I wasn’t happy with the way it appears so random! I didn’t think it worked really well in an actual lived in house with actual furniture to get around. And it was always getting stuck. However the advances in the new Roombas are amazing! It might be time to revisit the brand again. I really hate vacuuming and love the idea of a robot doing it for me! How much does the top model cost? Currently, the Roomba 980 costs around $900. However, the Roomba 880 has many of the same features for only $680. They are both wonderful robot vacuums. 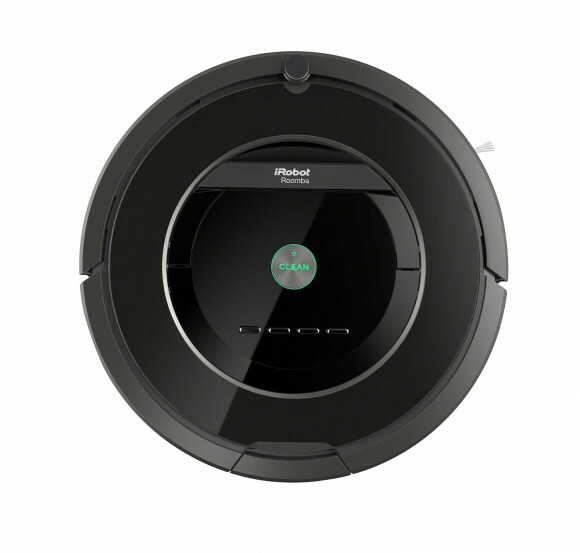 For more information on these 2 models, see our iRobot Roomba 980 vs 880 comparison article. Hi there! I’m looking for a new Roomba for my apartment (I’ve never owned one before, but after seeing them in countless TV shows I decided I’m way behind the times), but I’m trying to stay budget-conscious as well. The 980 looks really really awesome, but I just can’t afford close to $900 (I read your full review on the 980 as well – Very helpful, thank you!). 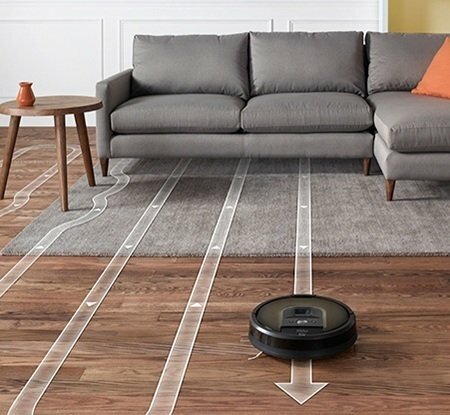 Are there any other robotic vacuums (They don’t have to be Roombas) out there that come close to having the smart navigation systems of the 980 without the hefty price? Absolutely, The Neato D80 has a spectacular navigation system for under $500. In addition, the Neato XV-21 is under $300 and also has a great naviation system that will map out your entire room. If you need any further assistance, please let us know! Thank you for this in depth review of the iRobot Roomba’s I really appreciate that you compared three models side by side it is annoying when i have to go to multiple sites or pages to get this information. I like being able to scroll up or down to compare specific functions. My wife keeps asking me to get her one of these things but all i can think about is my cat sitting on it to ride around the house and my dog attacking him if it wakes him up accidentally. Don’t worry about your pets. There are tons of reviews of households with pets. These robot vacuums don’t seem to phase them at all! I was the same, I put off buying a robot vacuum for ages as I thought my cat would sit on it and break it! However after reading a lot of reviews I bought one, and she followed it around for a couple of days and then lost interest. Glad to hear you had a pleasant experience with your Roomba. They are fantastic pieces of technology to have roaming around your house!